Laura Barton is a New Zealand violinist and conductor, currently in her first year of study at the Australian National Academy of Music in Melbourne. Last year, she completed a Bachelor of Music in Classical Performance Violin with First Class Honours at the New Zealand School of Music, also studying conducting at a post-graduate level. As a violinist, Laura performs professionally with many orchestras around New Zealand, and since moving to Melbourne has performed with the ensembles such as the ANAM Orchestra, the Australian World Orchestra, and the Royal Melbourne Philharmonic. 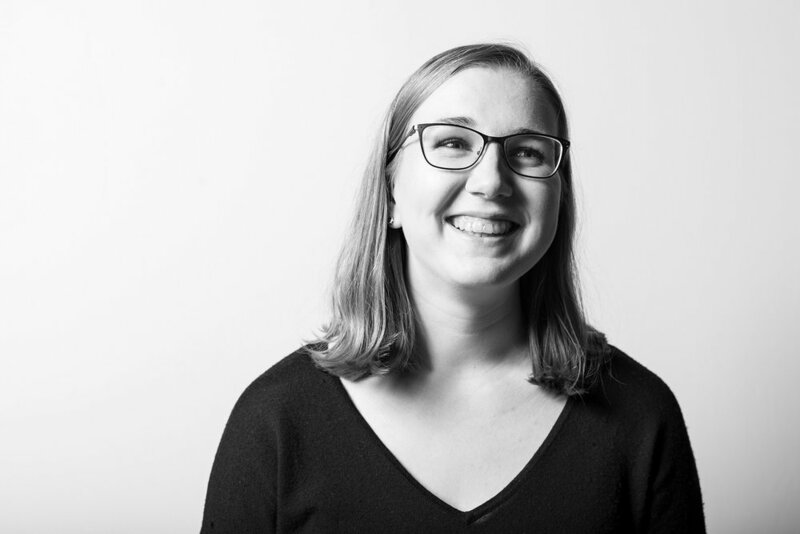 She is now looking forward to launching her conducting career, and has had experience conducting in rehearsals with the ANAM Orchestra, Dunedin Symphony Orchestra, and the NZSO National Youth Orchestra, with mentoring from conductors such as Simone Young, Matthias Foremny, and Nicholas Carter. More recently, Laura has conducted ensembles for ANAM-based events such as Safe and Sound, a concert in aid of the Syrian Humanitarian Crisis, and Ensemble Francaix’s concert, Terra Incognita. As a strong advocate of new music, she has worked closely with award-winning New Zealand composers, and is proud to now be associated with the Six Piano Project.